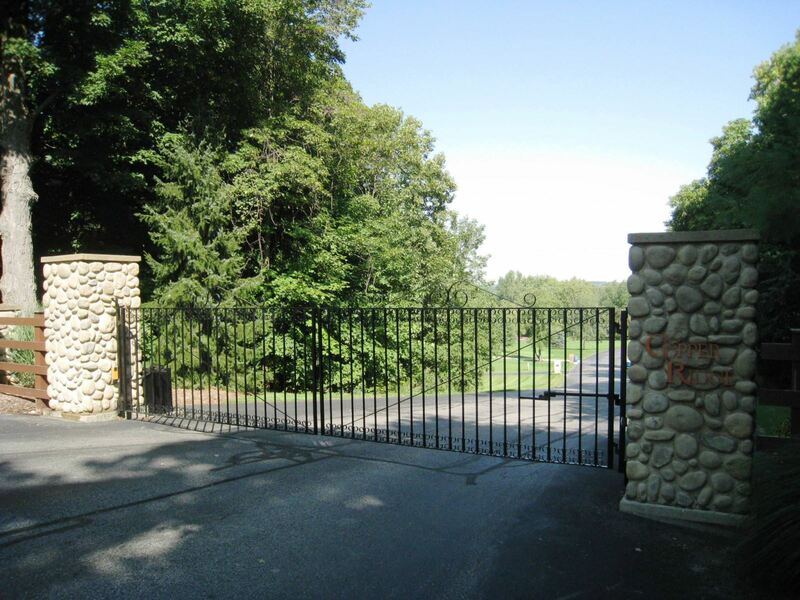 Copper Ridge is a private, gated neighborhood in Caledonia, Michigan. 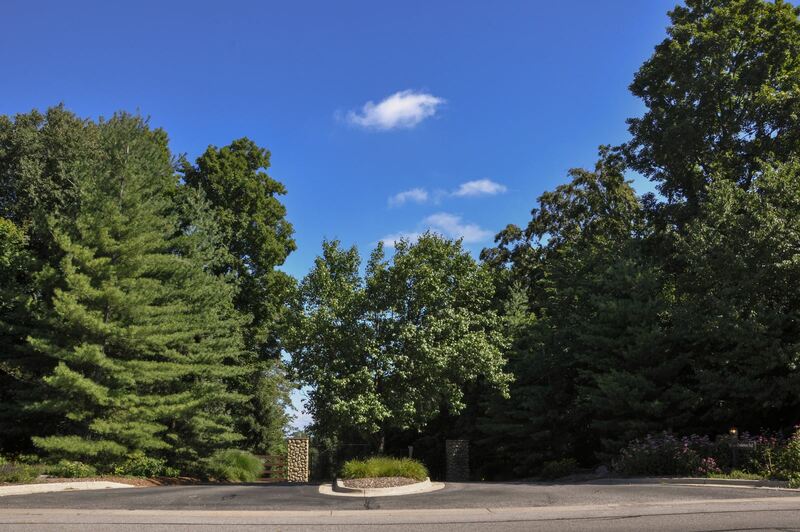 It is located on north off of 84th street, just a half mile east of Broadmoor Avenue. Downtown Grand Rapids is only 20 minutes away. Copper Ridge is in the Caledonia Community School district. The high school is one and a half miles away, on Kraft Avenue. 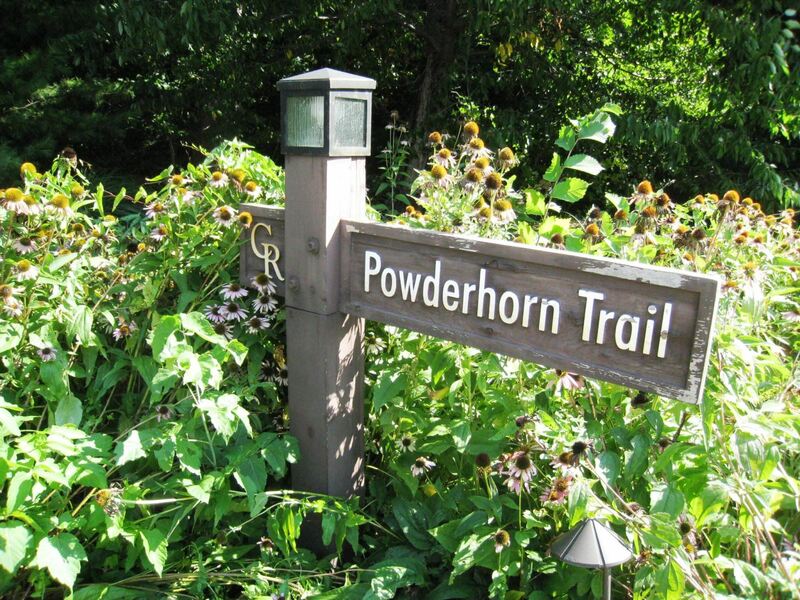 The quiet private drive of Powderhorn Trail leads down into a small valley of 13 homes, giving residents plenty of privacy. 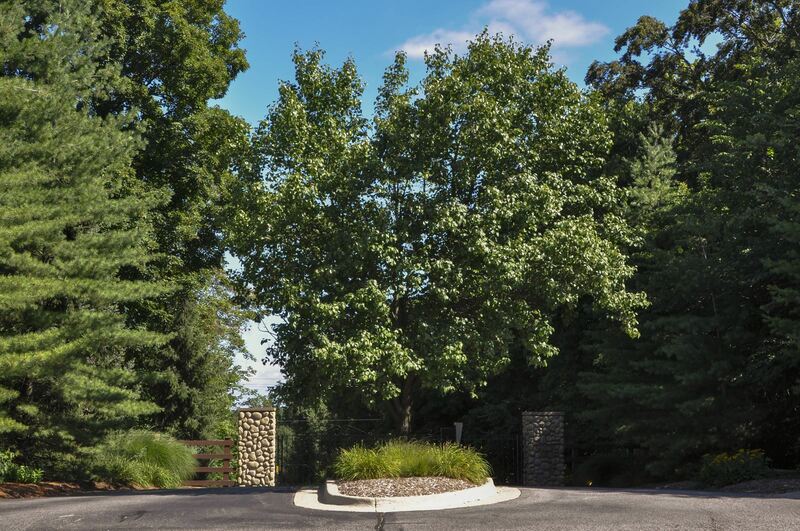 Front yards are sunny and inviting, while the rest of the house is surrounded by plenty of trees for privacy. Many homes feature swimming pools and basketball courts.